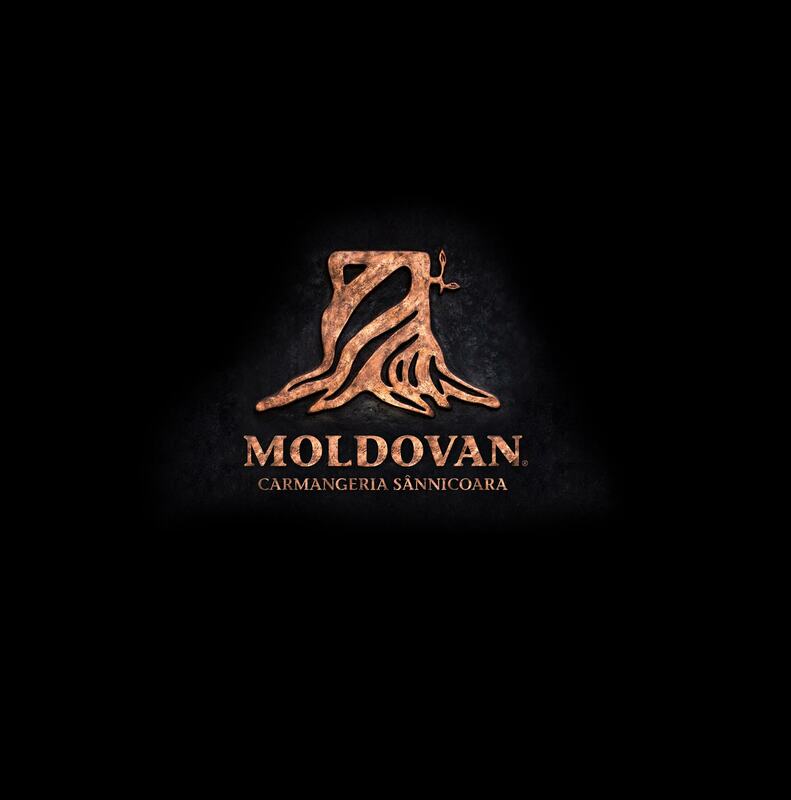 Moldovan – Carmangeria Sânnicoara, one of the most important companies in the meat and meat preparation market in Cluj-Napoca, was founded in 1994 by Ștefan and Cosmin Moldovan, father and son. Today, the company has 28 stores throughout the Cluj County and almost 210 employees. The portfolio of its products include 120 different specialities such as sausages, salami, smoked ham, frankfurters, marinated minced meat, freshly cut meat, naturally maturated beef or special breeds as Black Angus. Also, the Moldovan family has a cattle ranch at Mociu (Cluj) where they grow over 230 breeds of cows. În 2014, celebrating already 20 years of existence, the family business went through a complex rebranding process, bringing the concept of a meat store to the 21st century.